Hey dolls J I hope you are all having a fabulous day! 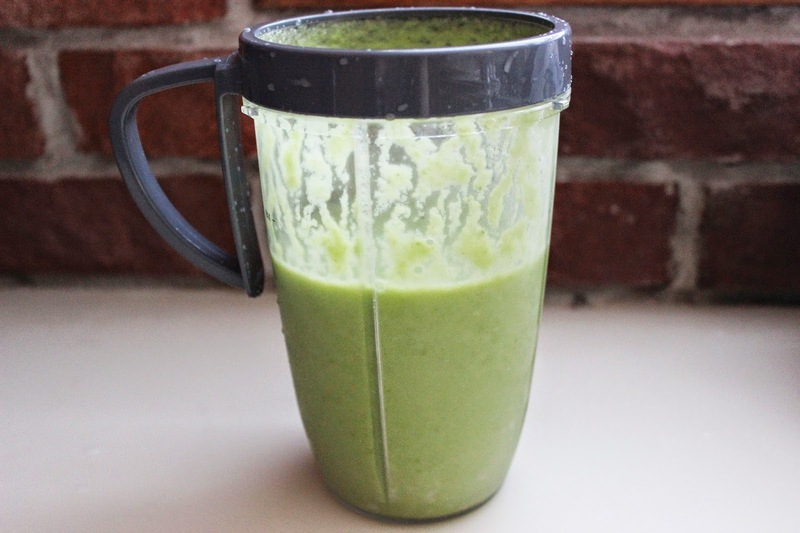 All you have to do is blend them all together, and voila! 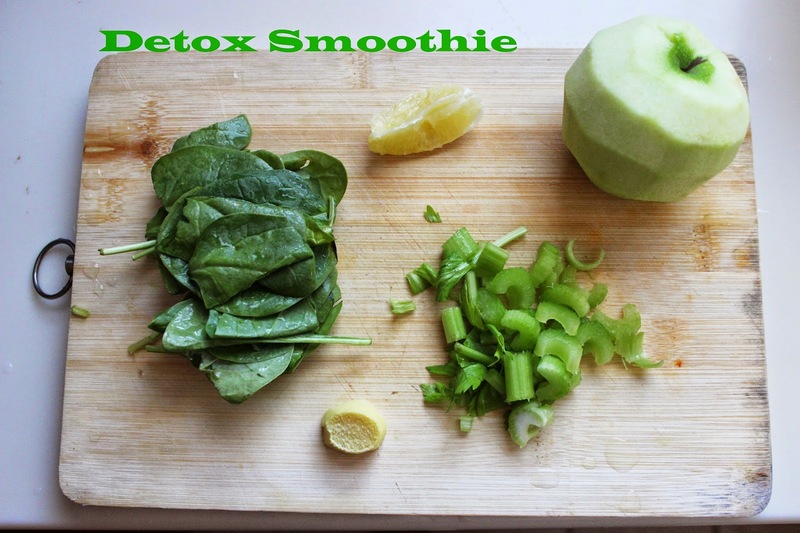 Hope you all enjoy this quick recipe and let me know what’s your favorite healthy smoothie recipe. 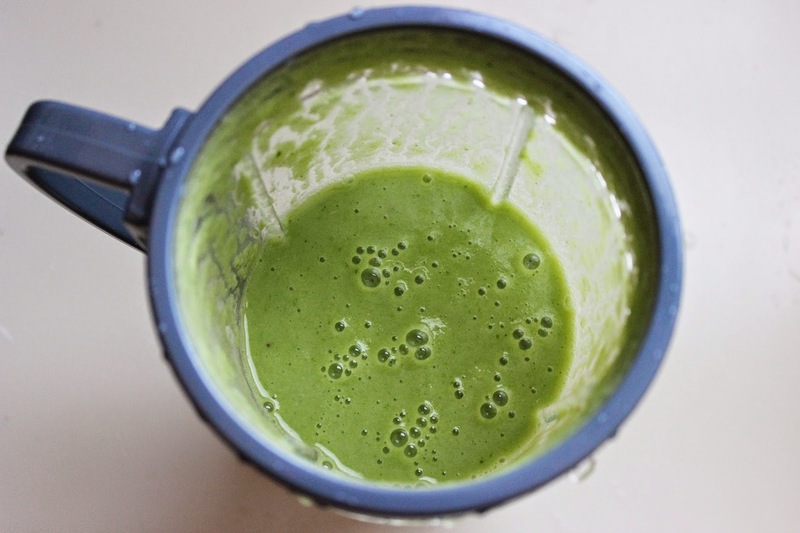 Ooh this looks fab, and love your blender! !